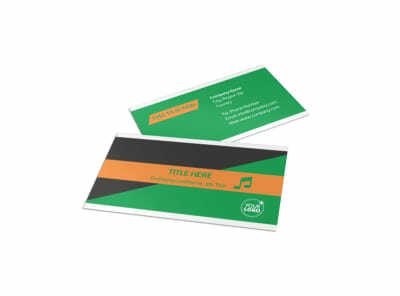 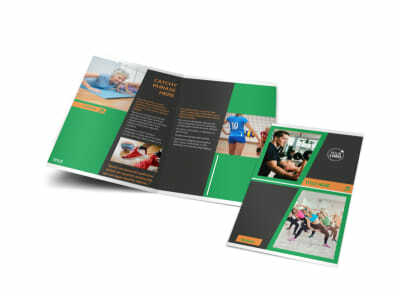 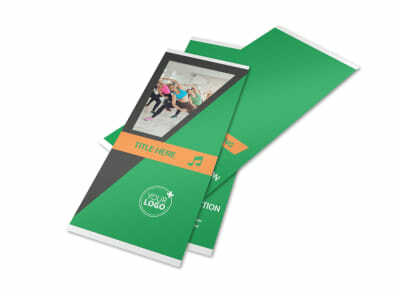 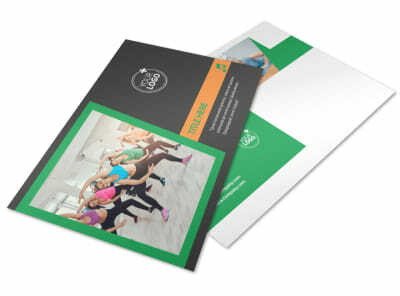 Customize our Gym Time Postcard Template and more! 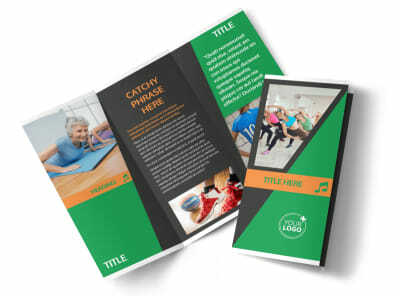 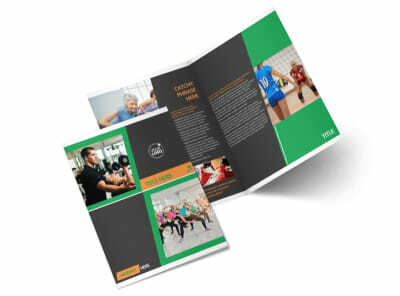 Appeal to the would-be fit in your area with gym time postcards customized using our online editor and templates. 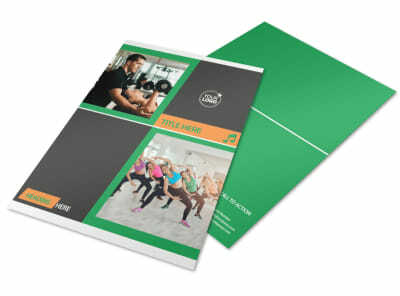 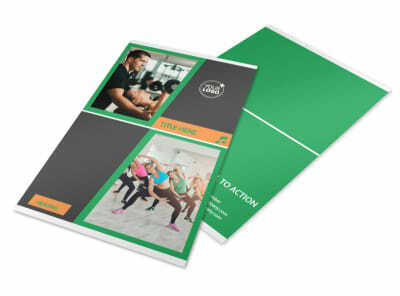 Customize the template of your choice using graphics, images, or artwork, and then insert text to detail an ongoing membership drive, special promotion, new instructor or class offering, and more. 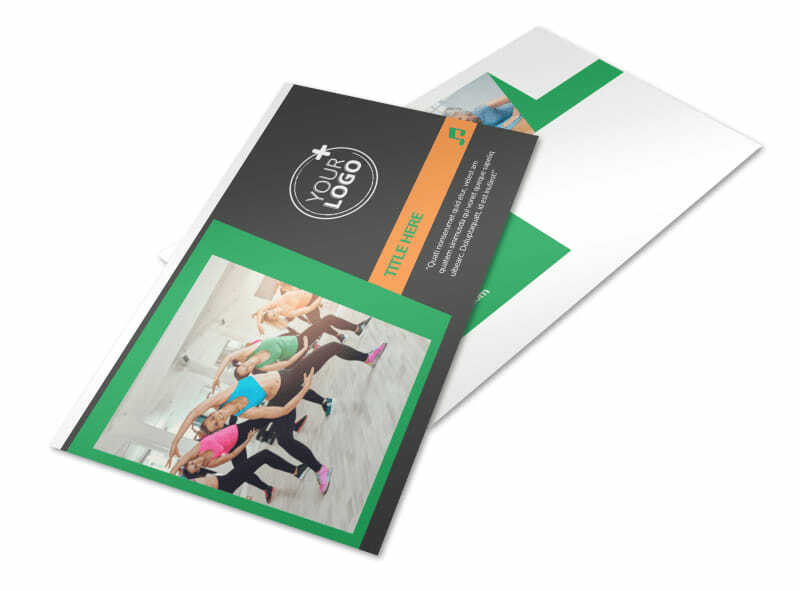 Trust our printers to print your finished postcards using premium ink and paper, or do it yourself to get your postcards in hand and integrated into your next mail campaign.